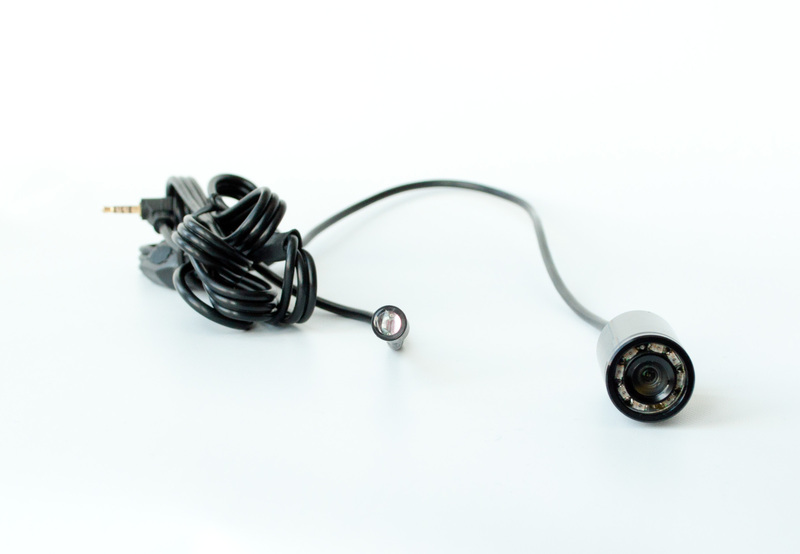 This female input to male output cable allows you to extend any Lawmate camera an extra 3ft. 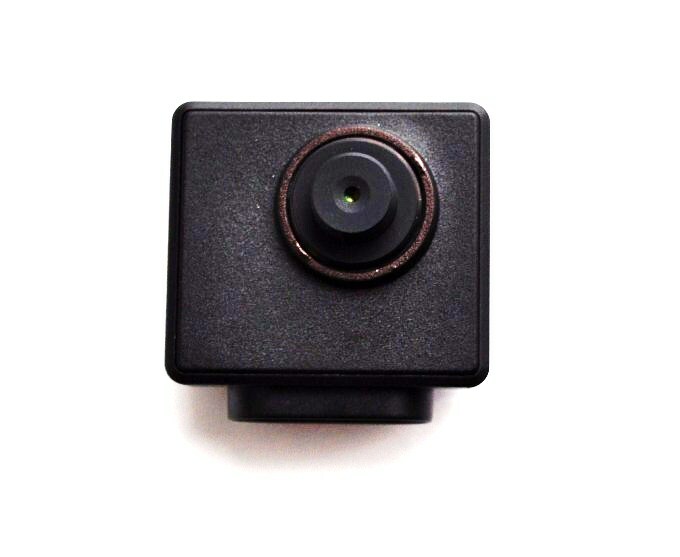 Also works with any camera with a 2.5mm plug. The displayed shipping price is for '1' 2.5mm Camera Extension CCTV Cable Cord. To find the shipping cost for all your items, please view your cart.